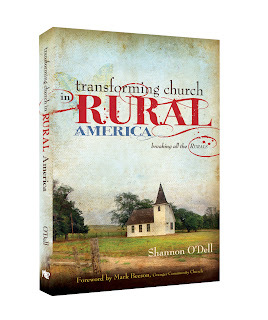 This book is a wonderful inspiration for anyone ministering in Rural America. 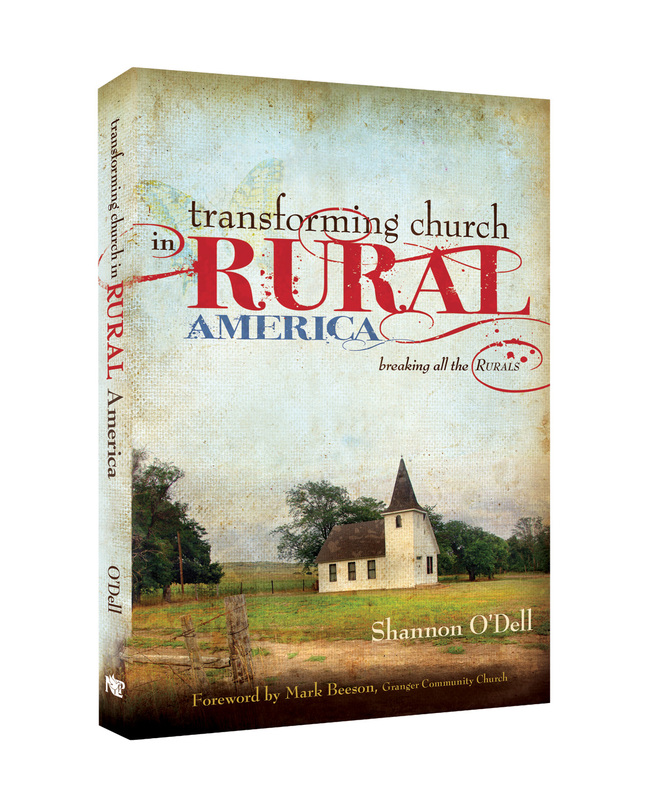 Shannon O'Dell is a pastor in Arkansas, and has a huge burden for the churches and pastors who serve in rural areas. He believes that God is waiting to do great things through small churches. He spent a great deal of the book focusing on the important of vision in our rural ministries. These quotes are true for all readers even those who are not in church leadership positions. *"Yes, 'vision is the desired', but it must be God's desires and not ours!" *"We are so apt to do what someone else has done instead of declaring God's vision for each one of us." *"Vision is realized not because of us, but because of the God who uses us!" 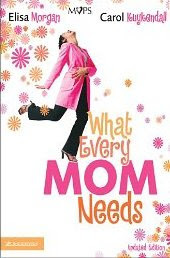 I was encouraged and challenged after reading this book! I'm excited to see how God uses us in rural PA! What have YOU read lately? I'd love to hear about it!